Indian commuter sector is scorching with all new 110cc motorcycle as we say goodbye to 100cc motorcycle era. All leading manufacturers are developing 110 cc engines which will churn out more and more power without compromising consumption of gas. Once TVS motors was one of the leading manufacturers of India but later the company lost its charm. Hero Motocorp, Honda and Bajaj are leading the commuter segment with their respective 110-125 cc models. Last year TVS motors launched Phoenix 125, which was termed as “India’s First Premium 125cc bike” with features like dual tone graphics, LED pilot lamps, petal disc brakes, fully digital speedometer. It didn’t prove to be a head turner. 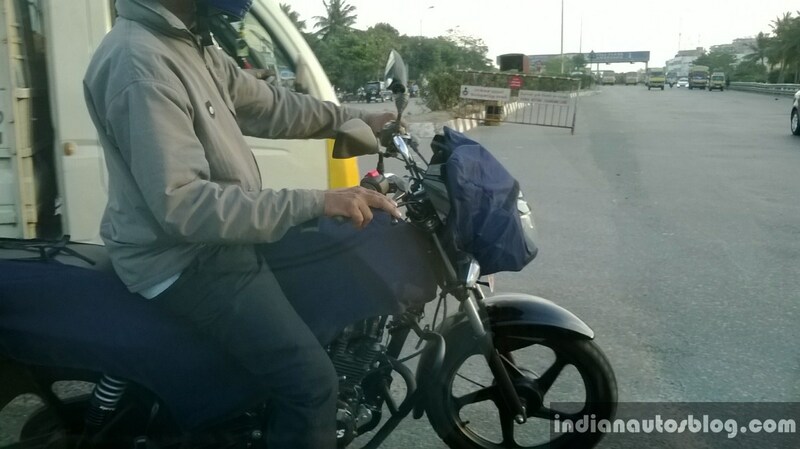 TVS’s next 110cc motorcycle was caught being tested near Hosur-Salem highway which is close to the company’s manufacturing plant. The bike is expected to carry the similar styling as that of Phoenix though we do not expect it to carry all the features of Phoenix. Currently TVS has two commuter motorcycles in domestic market, viz TVS Sport and Star city. Between these, Star city carries 110 cc motor with a maximum power of 8 Bhp at 7500 rpm, 4 speed constant mesh gearbox. We expect new 110 cc motorcycle will carry the similar motor. Not to forget TVS Motor Co Ltd and BMW AG’s motorcycle division announced a deal last year. TVS and BMW Motorrad will develop and produce a series of motorcycles in the sub-500 cc segment. The German manufacturer will use the partnership with TVS to develop small, less powerful motorcycles for Asian market. There are chances of TVS building bigger engine around 250 cc in collaboration with BMW for India. TVS is India’s No.3 manufacturer in the economy segment of the motorcycle market, they are trying hard to retain this position in Indian market. 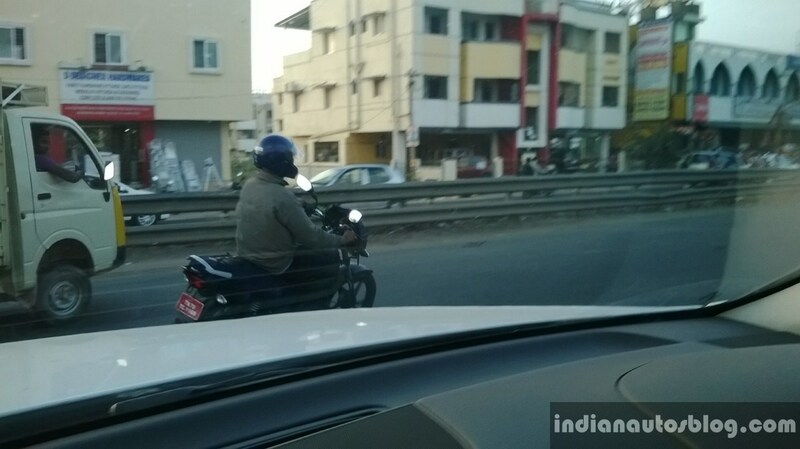 We may see RTR 250cc concept from TVS in upcoming AutoExpo.